Experience the thrill of reaching the summit in a 100% safe environment. 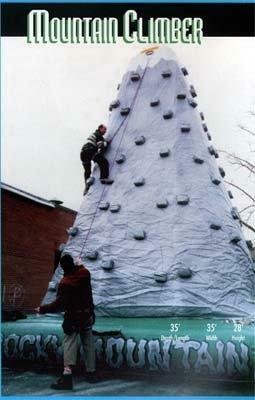 Up to 4 people at a time can climb this 28 foot rock face to the summit. Reaching the peak is only half the fun, wait until you descend!